Add a little glamour with a poolside soiree. We’ll help add your signature touch for an evening to remember, and with a capacity of up to 350 cocktail style and 200 seated, coupled with bespoke menus and the stars as your canvas, could you imagine a more enchanting evening? Make your conference or meeting in Noosa truly memorable by hosting your delegates beside the luxurious pool as they experience the natural beauty on offer. 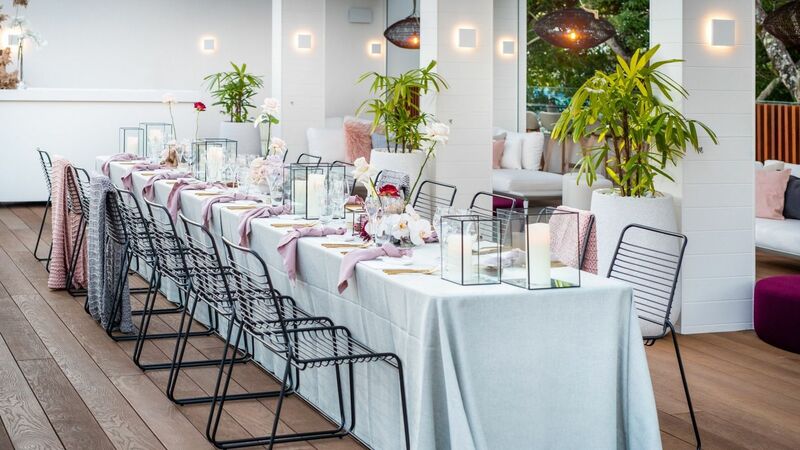 The poolside is capable of hosting up to 350 guests cocktail style and 200 seated, perfect for adding flair and romance to your next event or conference in Noosa. 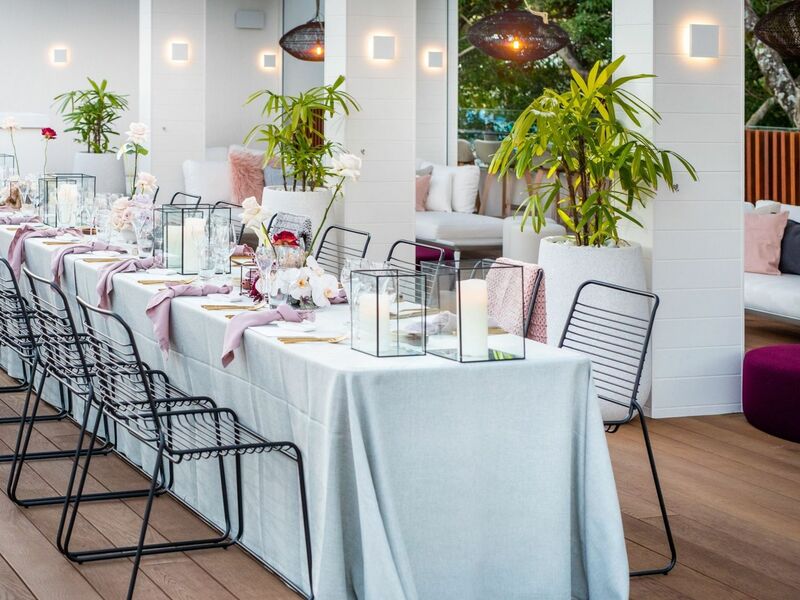 The lush gardens and modern facilities surrounding the pool, paired with our experienced events and technical staff attending to your every need, will ensure your next conference or event in Noosa will be a success.